I almost didn’t write this recap. For the tenth version of the #romanceclass live reading events, we did something new: we made it adults-only, so we could have the actors read the steamy stuff. 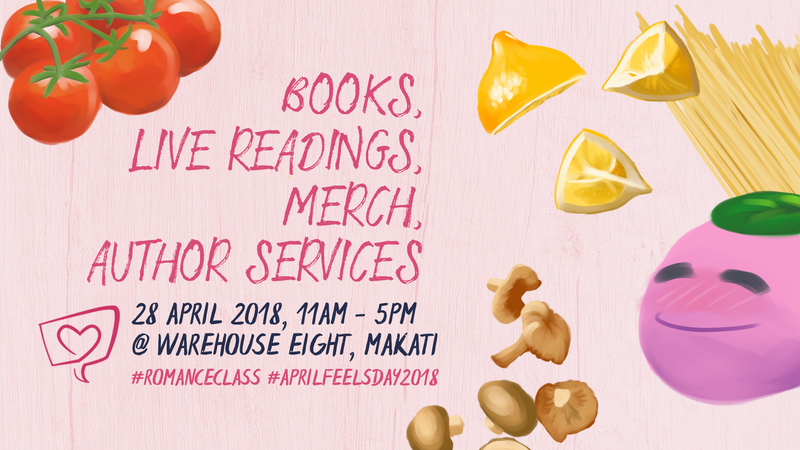 Previous events were held in open, general audience venues and while #romanceclass books (and maybe Filipino romance or “chick lit” in general) are perceived to be sweet and safe for work the number of authors writing more adult themes and scenes is actually growing. 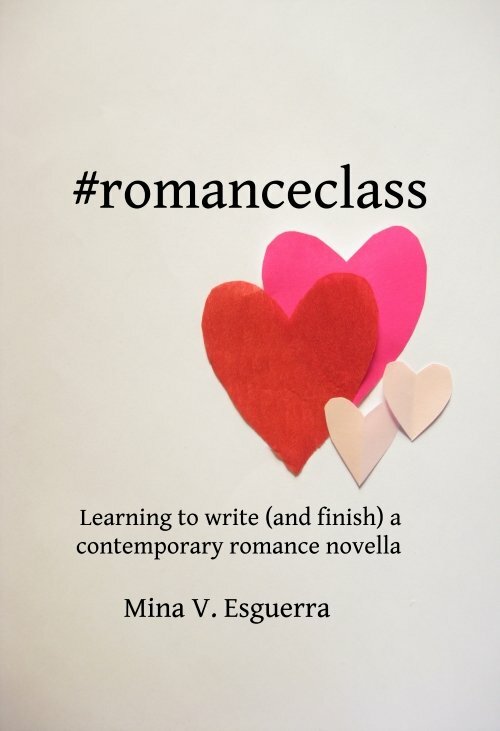 We saw it when we began proper categorization for the romanceclassbooks.com site and noticed that nearly half the catalogue could be tagged as Steamy, and I noticed it when I began to edit previous live reading excerpts prior to a performance, to “clean up” the language a little. The fact is, we are starting to accumulate a significant number of titles featuring edgier author voices, sexier situations. 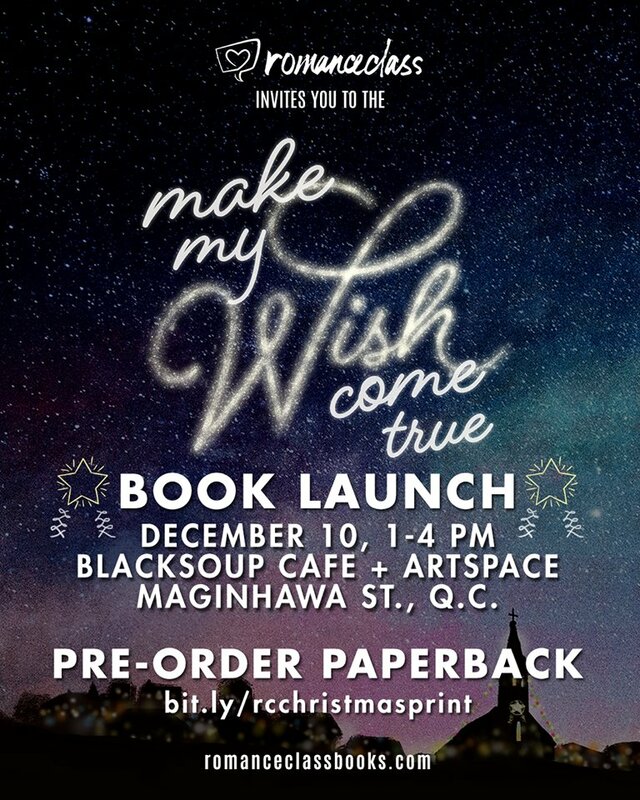 Filipino authors of romance in English are writing this. It was time to highlight this, rather than “clean it up.” One of the authors in our community (Kate Sebastian) challenged me to do this and charge an entrance fee for it. So we did it. Haha. It’s a busy month for us romance people! But it’s all fun! 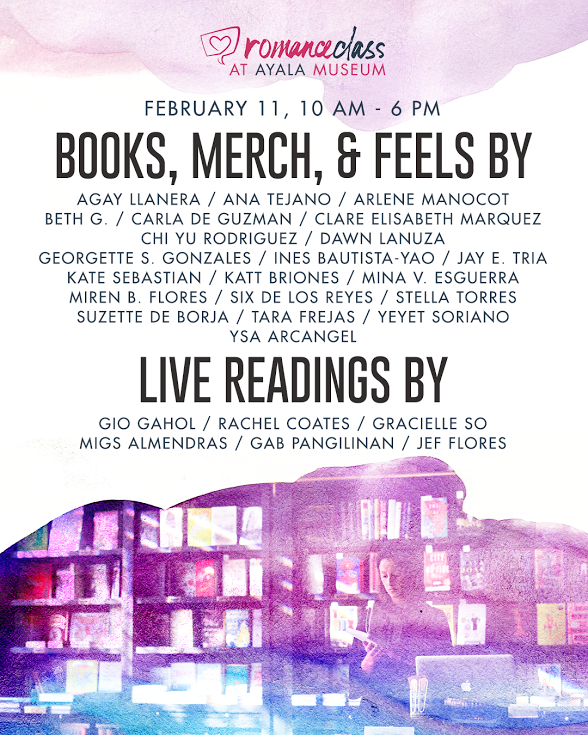 See you on Saturday at Ayala Museum, ok? 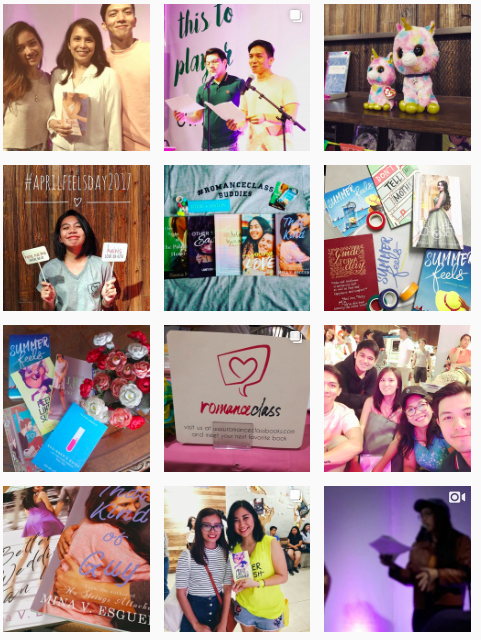 The Filipino Readercon was, for the first time, held outside of Manila (in General Santos City) and while I couldn’t personally be there, #romanceclass the community was able to participate as a sponsor. Congrats to everyone involved, everyone who attended!